Ive been working on SE sites since SE3. yes its official plugin, and a tar file. I'll move this to third party plugins issues since sitecore is a third party plugin. We can't have this in bugs as it's a third party. As for Groups, I've installed clients many times over the past few days and had no issues installing. Did you try installing our groups plugin before you installed any third party apps? If not, then there could be a database edit that conflicts with our plugin perhaps. You can also try the ftp upload method from the installing plugins tutorial. That sometimes works when it won't work otherwise. Did you just recently download the file? I'm using an old download but I just downloaded the file now to test and it appears we've got the tar files double zipped so we have to fix that. It should be fixed soon. If it's an old download, then I'm not sure what the issue could be as mine is working, I just installed another site this morning with groups and no issues. 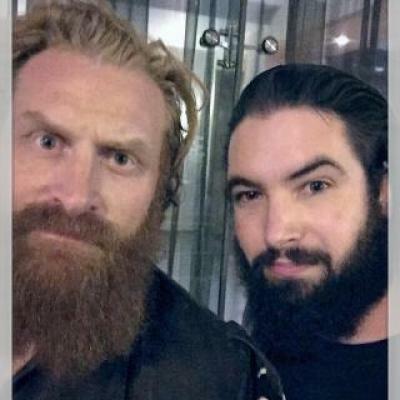 If it was a new download, that issue is now fixed. You would want to redownload it. Thanks for reply however as mentioned from video you provided, you already had core and other seao plugins already installed, which by doing the video again you simply re installed a plugin and all queries been processed prior. a fresh install saw this error. To apply permissions to these directories manually, login over FTP and recursively set the permissions of the directories listed above to 777. 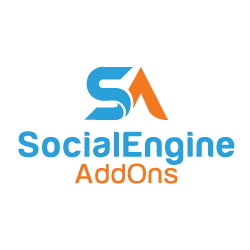 To have SocialEngine set the permissions for these directories automatically, click on the "do it automatically" link. 2) is this recursive of this folder, all folders only or all folders and files recursive >> We would suggest you to give all folders and files recursive permission to finish the installation process smoothly. 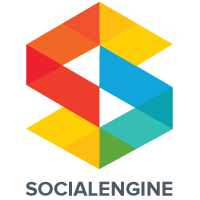 Regarding permissions, I think this tutorial is pretty clear but maybe you hadn't seen it, https://www.socialengine.com/support/article/5112151/se-php-optimized-file-and-folder-permissions ;. Hope that helps you with permissions Daniel. this actually looks like a very new page with info, as ive always remembered it being as i mentioned above. When I see "recursive" I've always understood it to mean all files and folders. I'm not sure it meant anything else as I always do all files and folders. If it's not working on your site, you'll want to do all files and folders if you only did folders. Wish I could help more but I've never been asked that before and always understood it to be everything.